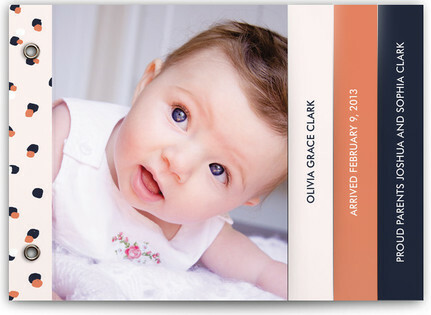 The following post contains affiliate links and I will be compensated from minted for your purchase but don’t worry it at no cost to you. 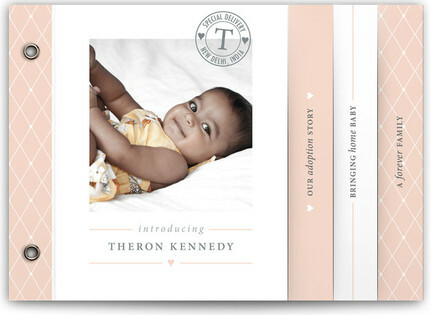 It has been awhile since I have shown some Birth Announcement ideas and I have noticed on social media with friends alone there are lots of new bundle of joys this year. 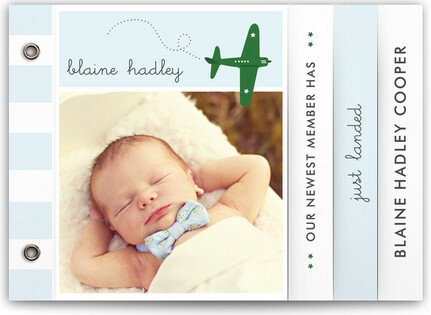 There are lots of new birth annoucnement designs on minted for you to check out. 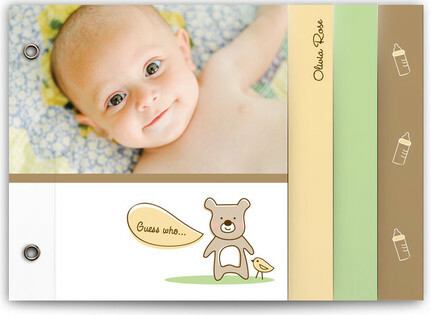 Now if you are not familiar with minibooks, they are books that contain 8 pages for pictures and text about your new baby. 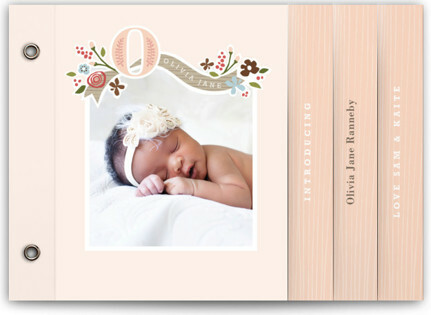 Here you can show off your beautiful newborn pictures and your new family pictures. You also can add in text to provide some fun information to your friends and family. 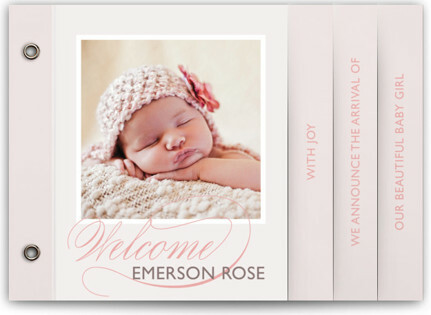 Minted is great because they will be able to help you with any design questions or issues you are having and you also get a free proof to check out when you place your order. 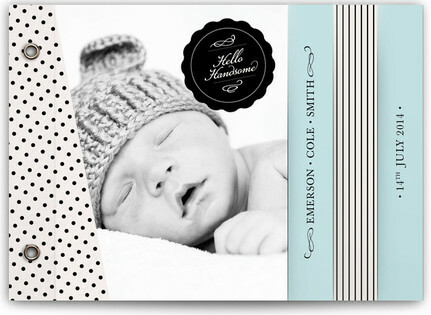 I mentioned before there are lots of cute designs so I wanted to show you some of my favorite ones right here.